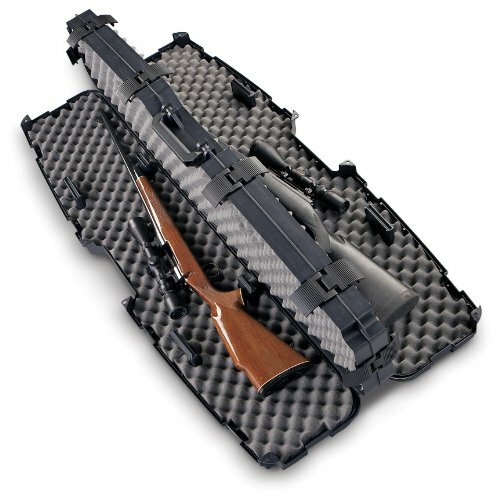 The 1512 PRO-Max side-by-side rifle case holds two scoped rifles. It uses Plano's patented PillarLock system and heavy-duty latches to protect your firearms while traveling. It is also lockable and airline approved. If you have any questions about this product by Plano, contact us by completing and submitting the form below. If you are looking for a specif part number, please include it with your message.